CLOSEOUTS. 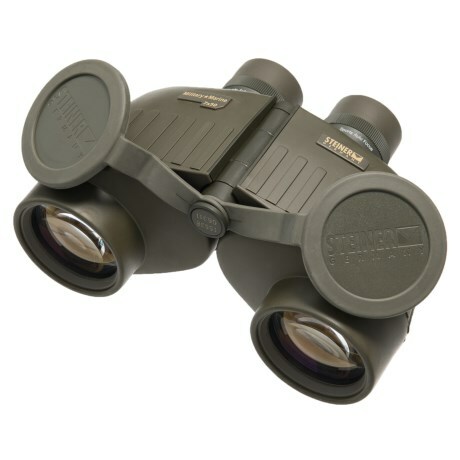 Engineered with waterproof rubber armor, extremely high-quality glass and 7x magnification, Steinerand#39;s Military/Marine binoculars are a premium choice for water-bound adventures. Available Colors: SEE PHOTO.